Live and on-demand sports streaming service DAZN is expanding into the US market, with plans to “transform the US fight sports landscape”. The US$9.99 per-month over-the-top sports service will go live in the US in September with a stacked line-up of 70-plus fights – more than one a week on average. Its first fight night will be headlined by heavyweight world champion Anthony Joshua and Alexander Povetkin as the two battle for Joshua’s WBA, IBF and WBO titles at London’s Wembley Stadium on September 22. 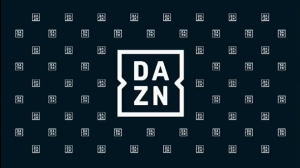 DAZN’s US expansion follows parent company Perform Group’s US$1 billion joint venture with boxing promoter Matchroom Boxing, and a nine-figure multi-year global distribution agreement with Bellator MMA, a global combat sports franchise owned by Viacom. 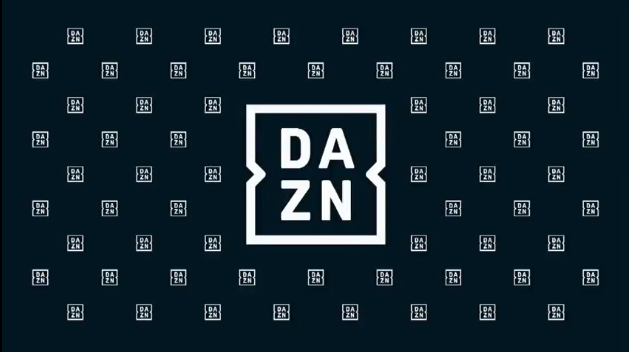 The company said that fight sports will be “the first chapter” of DAZN’s multi-sport plans for the US. In its other markets DAZN has relationships in place with rights holders like the NFL, NBA, MLP, NHL, EPL and UEFA. Perform Group executive chairman, John Skipper, said: “DAZN is Perform Group’s most ambitious undertaking to date and we have big plans as a global streaming leader. DAZN is available as a multisport service in markets including Germany, Austria, Switzerland, Japan, Canada and more recently Italy.